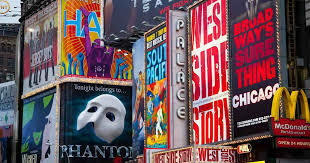 For well over a century, musical theater has been at the forefront of the performing arts not just in America but around the globe. 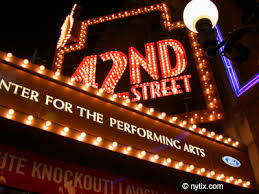 The vast majority of memorable songs by composers such as Cole Porter, George Gershwin, Richard Rodgers, and Irving Berlin were written for the Broadway stage and their music continues to live on in new productions both here and in hundreds of smaller community theaters. By means of video clips (including a number of rare original cast performances), this seven-part series will allow us to revisit many of these outstanding numbers that continue to enthrall audiences world-wide. Part 3 of this series will include highlights from several notable works such as “A Chorus Line," “Carousel," “Evita," and “The Music Man." We will also have a chance to learn more about the origin of these shows and the casting and production decisions that made them a success.